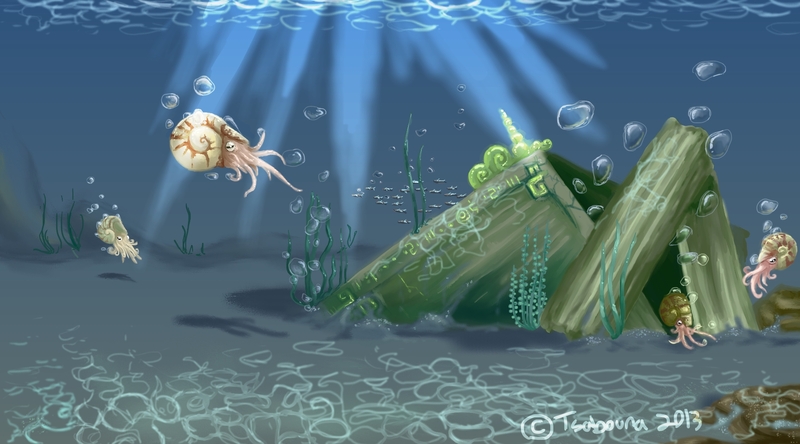 This digital painting was done in early August, because I didn’t have time n July to do my monthly word challenge.. I got natatory, which has to do with swimming. 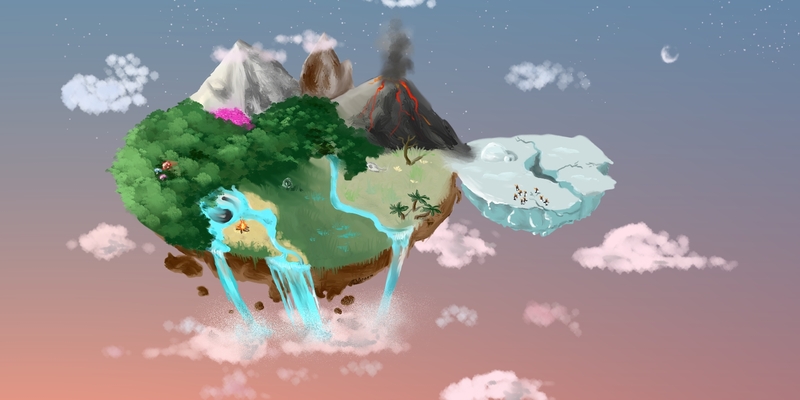 This piece functions as a chatroom background on the website Yin & Yang, meaning users can move their avatars freely around the space. 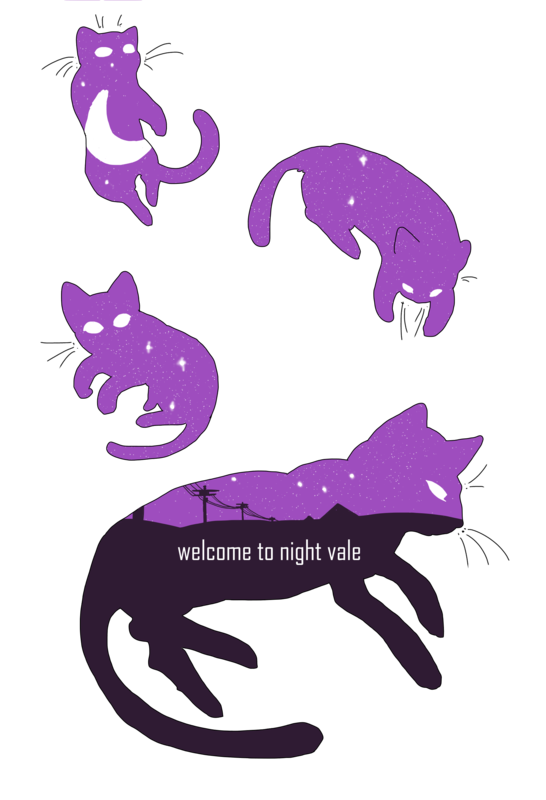 Here is a t-shirt design I made for the Welcome To Night Vale contest! It features everyone’s favorite floating cat, Khoshekh, and his lovely kittens. I didn’t find out about the contest until later on, so I doubt this work will get far, but I love to try things like this! This was a piece done in colored pencil on pastel paper! 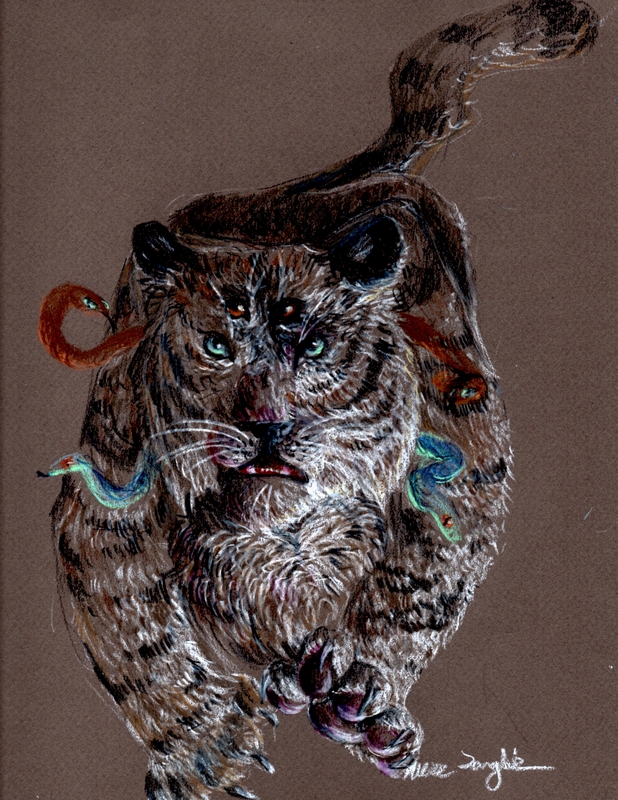 It depicts the tiger goddess, a creature I once saw in a dream and can’t stop incorporating into my art. 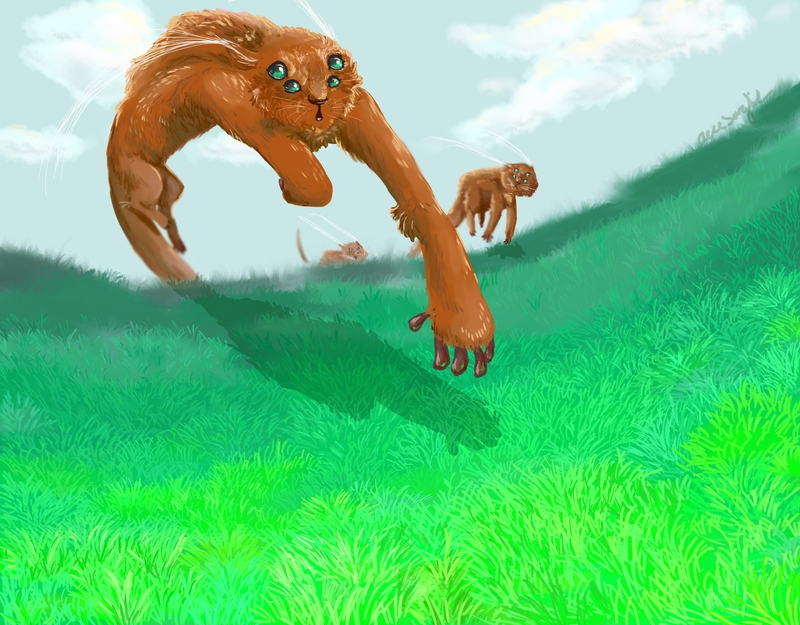 This digital painting was done for a contest held on a chat website where I work as an administrator. 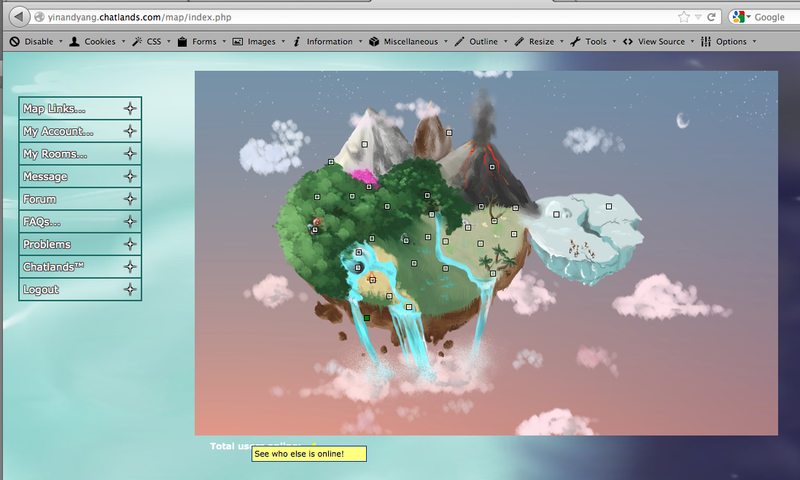 It is now being used as an interactive map for navigation between chat rooms! Metamorphosis from Alice Langlois on Vimeo. I’m really proud of this animation! This exercise was to practice with morphing images, but I also tried adding some anticipation. Ball from Alice Langlois on Vimeo. This basic exercise was the first thing I made using ToonBoom; it involved using breakdown guides, hash marks, and all sorts of other things I didn’t realize were involved in the animation process. Hand Point from Alice Langlois on Vimeo. Here is a short animation exercise I did using ToonBoom! It was based around the idea of anticipation before an action, although the timing is a little off. Every month I have been doing a digital painting based on random dictionary words. Last month was unearthly!